WILSONVILLE, Ore., Aug. 5, 2016 /PRNewswire-iReach/ — RevMedx, Inc. today announced that the U.S. Food and Drug Administration (FDA) has cleared the XSTAT 12 hemostatic device. A smaller version of the groundbreaking XSTAT 30, XSTAT 12 is designed to treat life-threatening bleeding from penetrating wounds in junctional areaswhere the legs or arms meet the torso that may be too narrow to access with the XSTAT 30. Early control of severe bleeding may prevent shock and may be life-saving. The United States Army Institute of Surgical Research reports that 30 to 40 percent of civilian deaths by traumatic injury are the result of hemorrhaging; of those deaths, 33 to 56 percent occur before the patient reaches an emergency care facility. 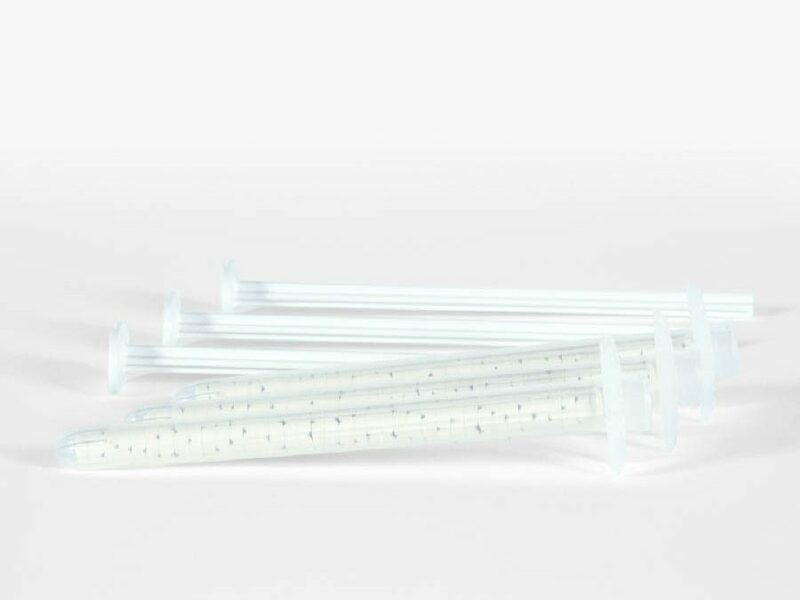 XSTAT devices work by injecting a group of small, rapidly-expanding sponges into a wound cavity using a syringe-like applicator. In a wound, the sponges rapidly expand and exert hemostatic pressure. Each sponge contains an x-ray detectable marker to confirm complete surgical removal. 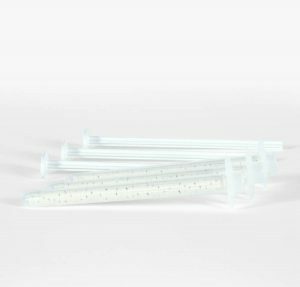 The XSTAT 12’s smaller applicator, approximately 12 mm in diameter versus 30 mm for XSTAT 30, enables treatment of penetrating trauma from smaller caliber bullets, stab wounds, and other life threatening injuries that require immediate treatment. “We are pleased to provide medical professionals with this additional tool for responding to life-threatening bleeding” saidAndrew Barofsky, CEO and President of RevMedx, Inc. “XSTAT 12 builds upon the unique strengths of the XSTAT platform to provide professional first responders expanded capabilities across a wider range of penetrating trauma cases” said Barofsky. Based in Wilsonville, Oregon, RevMedx is a privately held medical device company whose goal is to design, develop, and manufacture innovative medical products that save lives. Our product line includes XSTAT, XGAUZE, AIRWRAP, PARABELT, and TX Series Ratcheting Tourniquets. Additional information about RevMedx and our products can be found atwww.revmedx.com.